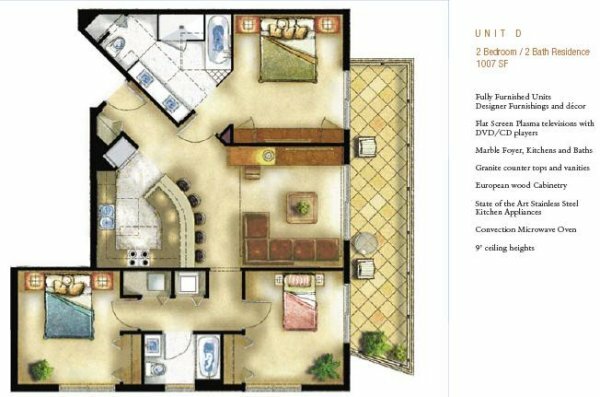 The Blue Rose Resort will give investors a level of opulence, sophistication and upscale amenities unsurpassed in the Orlando Florida investment real estate marketplace. 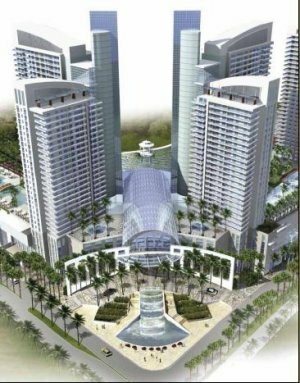 This $850 million luxury condo hotel and resort property will change the Orlando skyline forever, soaring 41 stories on 13 incredible acres in one of the most sought after addresses within the exclusive, high demand "City Beautiful". 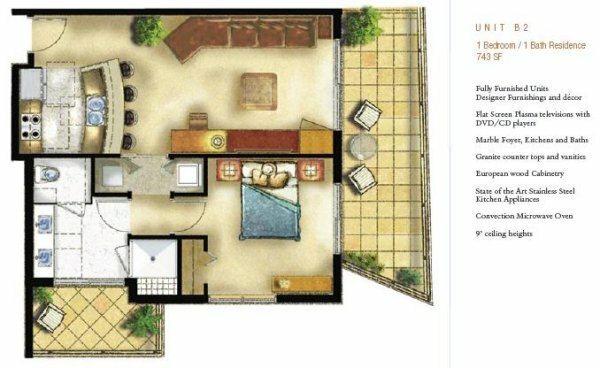 The Blue Rose is the first of its kind in the Orlando Market, being introduced in three phases. Phase One to include 515 - one, two and three bedroom residences. Impressive marble foyers complimented by ten-foot ceilings will lead to expansive living areas, handsomely appointed with distinctive designer furnishings. Sleek kitchens feature stainless-steel appliances, granite counter tops and European wood cabinetry. Serenely designed marble baths are complimented with oversized showers and Jacuzzi whirlpools. 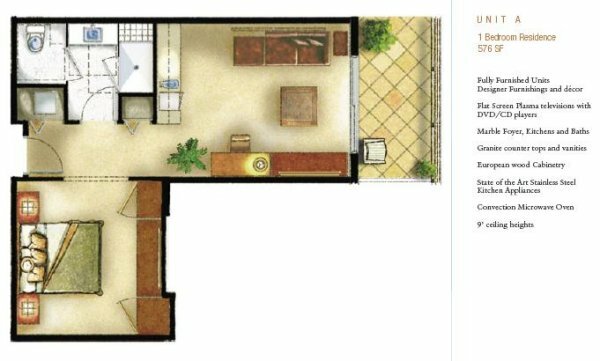 1 BED 1 BATH 795 SQ.FT. 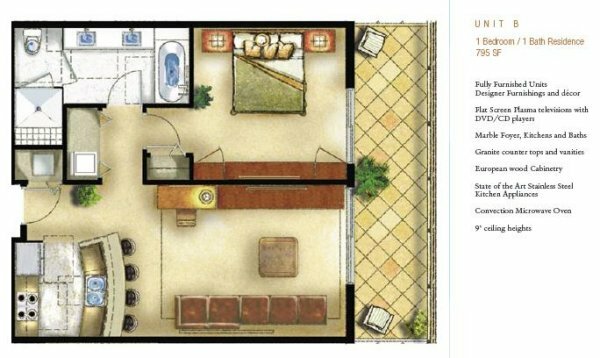 1 BED 1 BATH 743 SQ.FT. 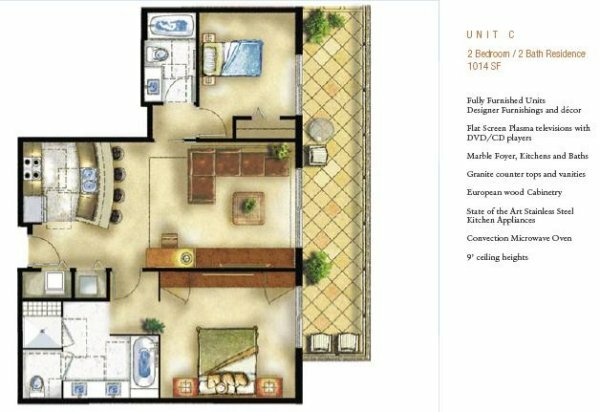 2 BED 2 BATH 1014 SQ.FT. 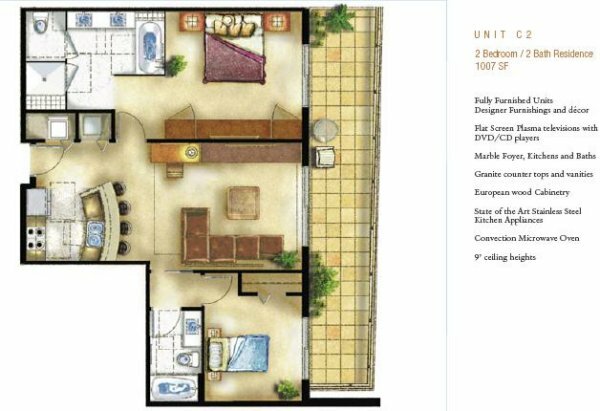 2 BED 2 BATH 1007 SQ.FT. 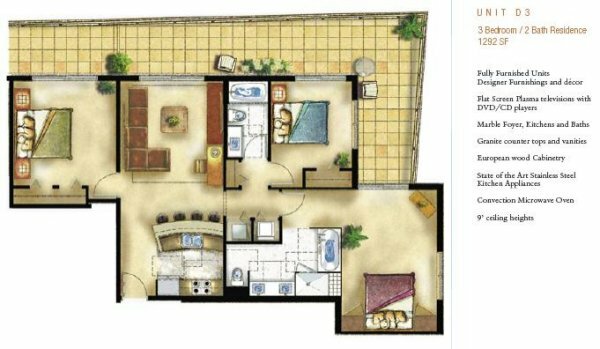 3 BED 2 BATH 1007 SQ.FT. 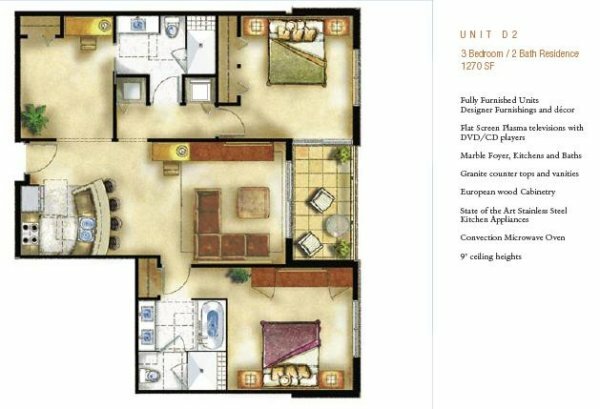 3 BED 2 BATH 1270 SQ.FT. 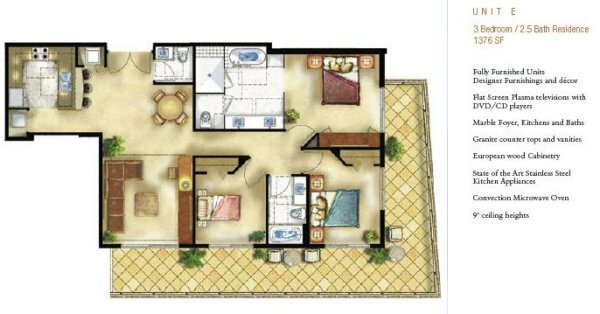 3 BED 2 BATH 1292 SQ.FT. 3 BED 2.5 BATH 1376 SQ.FT.